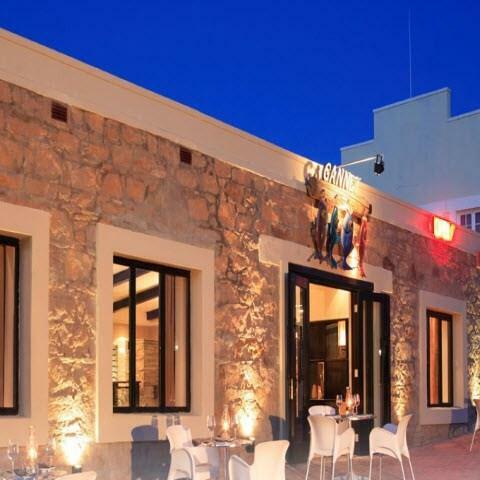 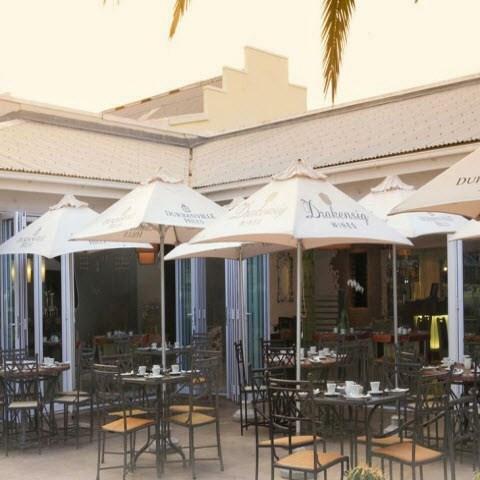 The Cafe Gannet Restaurant is Mossel Bay's seafood House. 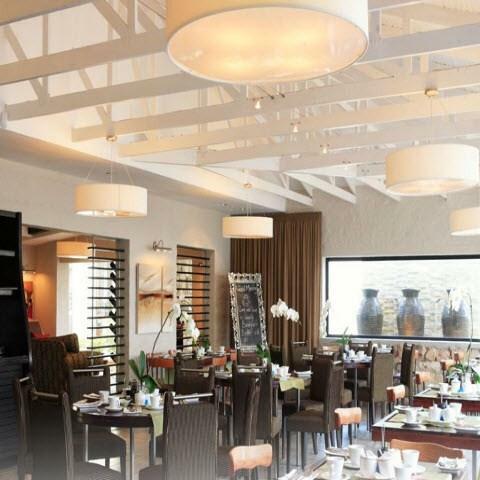 Acclaimed for local seafood specialties, ingeniously prepared. 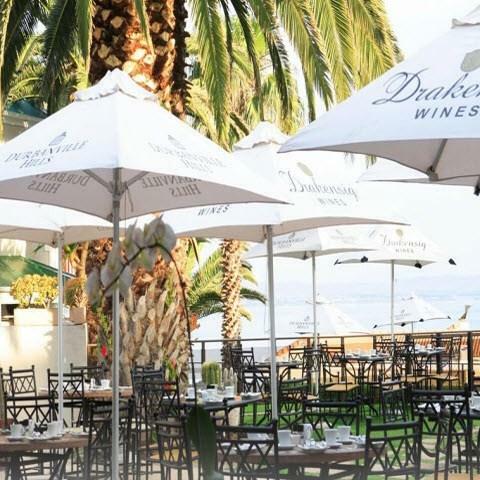 Coastal oysters, black mussels and Mossel Bay Sole are delivered daily from the harbour to make a delectable and varied a la carte menu, which includes pizza, salads, meat dishes, light lunches and Rainbow Cuisine. 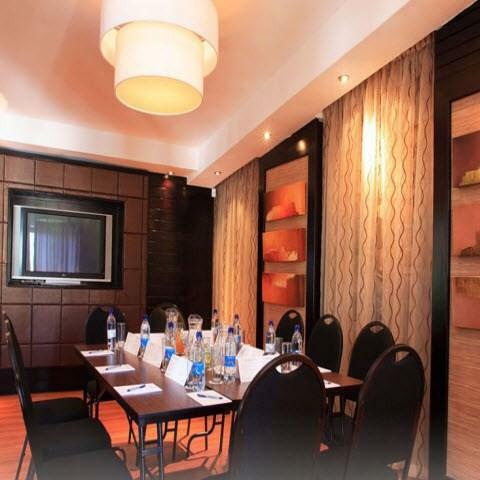 The restaurant also offers space to host your meetings or conferences.